Much like when I was a concert musician, buying and selling luxury properties requires my skill, sensitivity and timing. In this process, my goal is to work with swift precision. I focus on protecting your privacy, your property and your money. 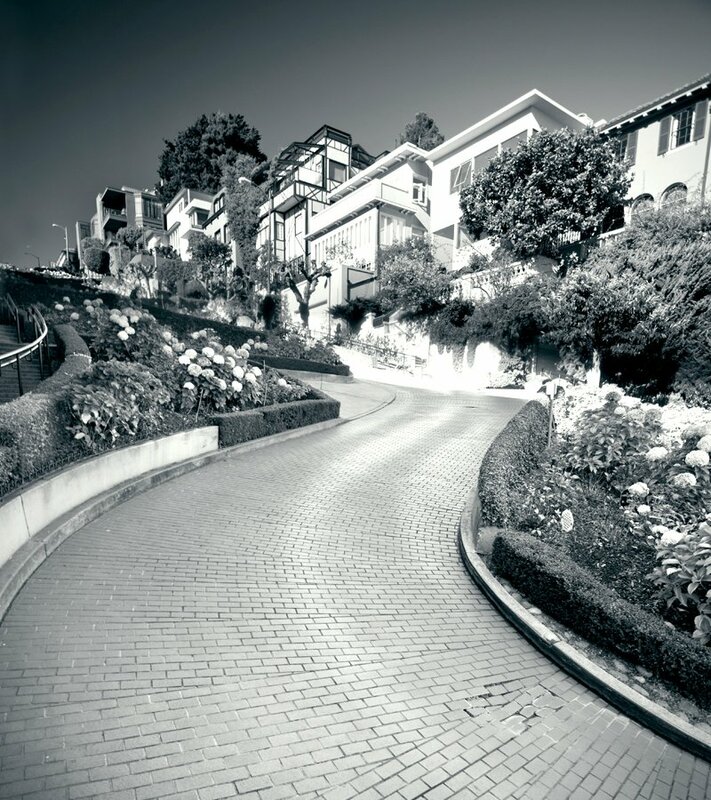 I have developed a proprietary pricing formula for top tier homes from Sea Cliff and Pacific Heights to Noe Valley and the Mission. I stay up-to-the-minute on all market data and developments so that I can quickly assess a property’s unique strengths and weaknesses against the demands of current buyers. My marketing techniques are designed to create as much interest as possible in the shortest timeframe for the most advantageous and stress-free outcome. I can be gracious, diplomatic, or as tough as needed when it comes to negotiations on your behalf. My track record is my best endorsement. In 2015, 85% of my luxury properties sold in under 30 days and most sold for over asking. My clients range from Silicon Valley entrepreneurs and international investors to longtime San Francisco families. I am able to strike the right tone with clients and prospects alike by knowing the players and understanding the relationships. Buyers and sellers in this market are at the top of their own professions, and they choose me because I’m at the top of mine.